The Human Resources Division is responsible for administering the City’s Personnel Management System as established by the Mayor and Council in order to provide a fair, equitable, and productive work environment for all City employees. The City of Loganville is seeking a full time Customer Service Representative. The City of Loganville is seeking a full time Water Distribution Technician in the Public Utilities Department. The City of Loganville is seeking a full time Class II Wastewater Operator in the Public Utilities Department. 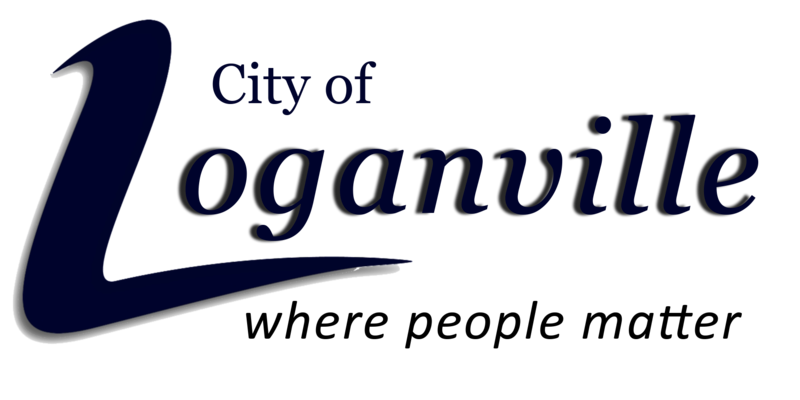 The City of Loganville is seeking a full time Maintenance Technician in the Facilities Department. Employment Applications may be filled out Online or delivered to City Hall. Resumes will NOT be accepted in lieu of application. Applications will only be accepted for currently posted positions. All applicants applying for employment with the Loganville Police Department must complete the LPD Background Investigation Questionnaire in it’s entirety in order for applications to be considered. Office hours are from 8:00 a.m. – 5:00 p.m., Monday – Friday. Employee Eligibility Verification Program is #139001. E-Verify since July 24, 2008.